Bitcoin has been in a bearish market, the longest one so far. 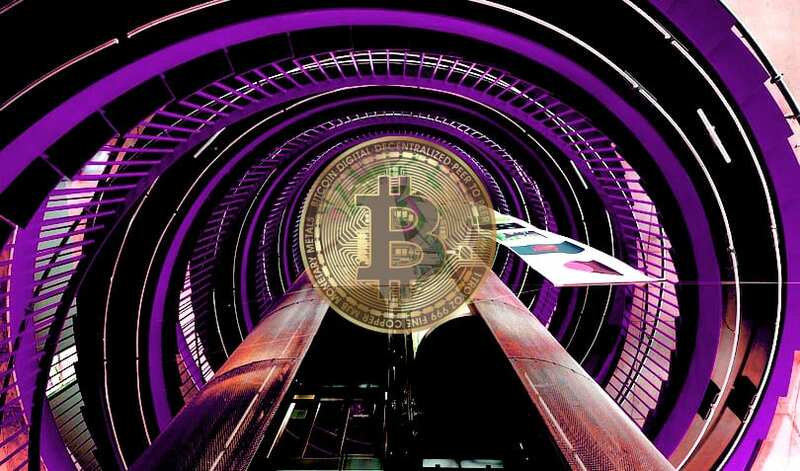 According to expert opinions, BTC may have hit bottom, and this is why the token is expected to boost its price by 84% by the end of this year. 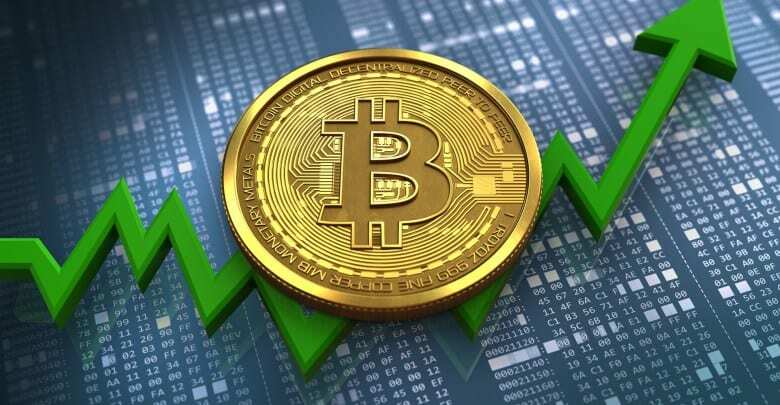 UToday says that such a surge would be definitely good for any stock or asset over the course of a year, but in the case of Bitcoin, it’s true that the rise would not be that significant if we take into consideration how BTC boosted its value in the past. Anyway, if BTC were to rise so much, it would hit $7,000. UToday notes that Digital Capital Management CEO Ben Ritchie was one of the more bullish predictors of those who have been polled. He saw a price of $9,500 by the end of 2019. “Two things to look out for in 2019 will be whether we will see a decoupling of the cryptocurrencies, as to date they have trended in a relatively similar manner,” Ritchie said via UToday. He foresees a slow but steady rise for the coin this year. Anyway, Bitcoin adoption is still going great despite the prices in the market. More than that, Canaccord Genuity Group, a Canada-based financial company, has reportedly revealed an analysis that says BTC is getting less centralized compared to the early days. And another crucial adoption-related news is that Wyoming could mark the beginning of a new era for crypto. The state could do this by setting a precedent which would change how digital assets are seen.